Costa Linda is a 3* hotel located in Acapulco-Traditional Zone, Mexico. It features 50 rooms and swimming pools. 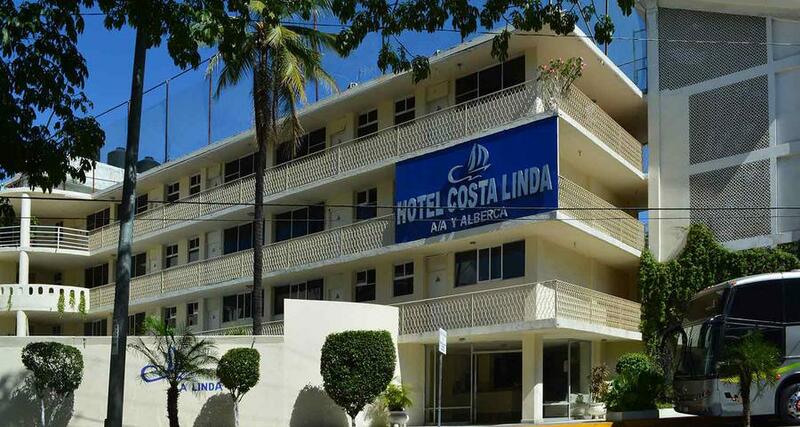 The Costa Linda hotel offers you a memorable and serene vacation in Acapulco. The guestrooms at this property are spacious, bright and beautifully decorated, ideal for well-deserved rest after a day enjoying nearby beaches like Caleta and Caletilla. Kids and adults alike will have a blast in the pool and splash area at Costa Linda.